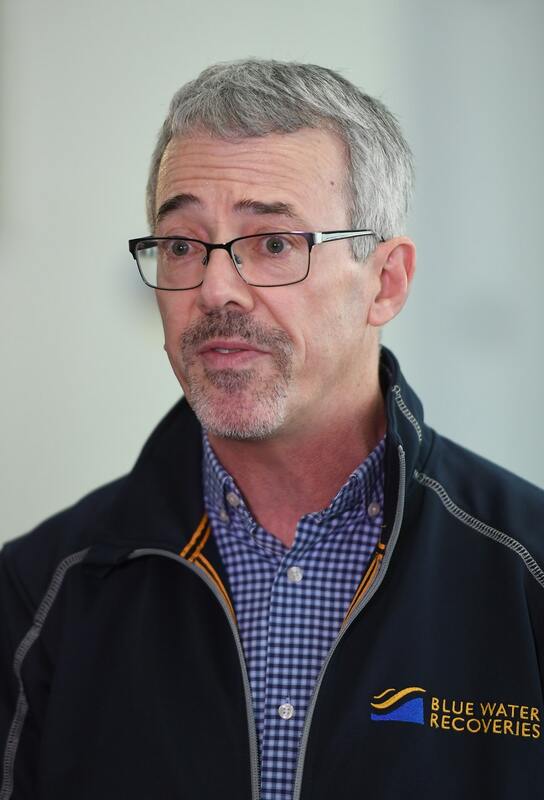 David Mearns said efforts to find the Piper PA-46 Malibu carrying the footballer and pilot David Ibbotson will focus on an area north of Alderney. 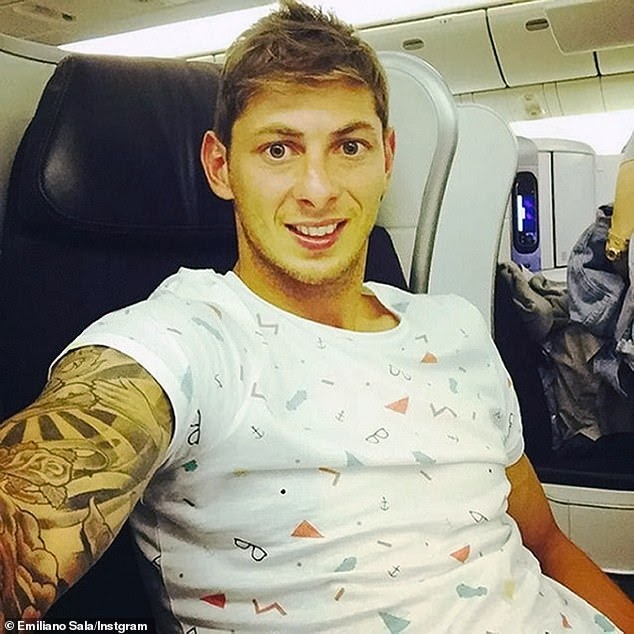 An underwater search for the plane that was carrying missing Cardiff City footballer Emiliano Sala is expected to begin this weekend using funds donated by well-wishers. Marine scientist David Mearns, who is assisting the Sala family in a private search, said efforts would focus on a 25-square-nautical-mile area of the seabed north of Alderney. The Piper PA-46 Malibu carrying 28-year-old Sala and pilot David Ibbotson disappeared over the English Channel on January 21 after leaving Nantes in France for Cardiff. It requested to descend then lost contact with Jersey air traffic control. An official search operation was called off on Thursday as Guernsey’s harbour master Captain David Barker said the chances of survival after such a long period are “extremely remote”. 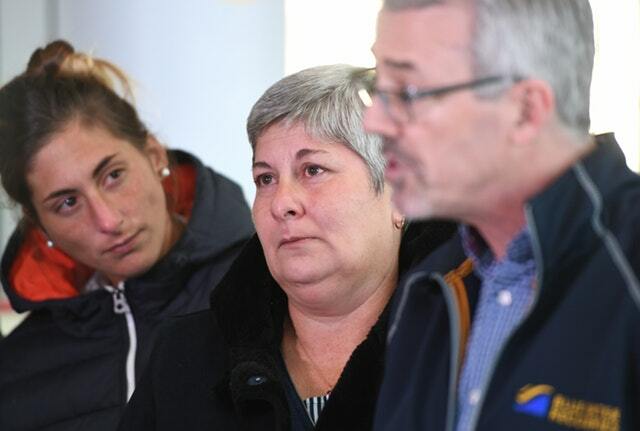 US-born Mr Mearns, who claims to have located 24 major shipwrecks during his career, was joined by the Argentinian striker’s mother Mercedes and sister Romina at a press conference at Guernsey Airport on Monday. He said the footballer’s family, who earlier went on a chartered flight over the area where Sala’s plane disappeared, would not be taking questions from reporters. “Since the official search was terminated on Thursday we have managed with the funds we have raised to resume the searches,” said Mr Mearns. “Initially this involved two fishing boats – one from Guernsey and one from the UK which were fishing in the area of the last radar contact of the plane and they agreed to visually scan the surface waters and try to spot any part of the plane or any trace of the victims. “In parallel, we have sourced and hired a survey vessel equipped with state-of-the-art search equipment, which will be used to conduct an underwater search of the plane’s wreckage in the area of the last radar contact. “The survey vessel is currently being mobilised in Southampton and subject to weather conditions will be repositioned to Guernsey on Thursday or Friday this week. He said searches would focus on an area north of Hurd’s Deep, a 600ft-deep ocean trench north of Alderney, using a robot vehicle fitted with cameras. “In the terms of something being lost in the ocean, this is a relatively small search area,” he said. “This is nothing like MH370 but there are complications in terms of it being a small plane, the bottom (of the search area) is very hard, there’s lots of other wreckage out there and we have the weather. He said he was “confident” enough funds were in place to complete the first phase of the search. 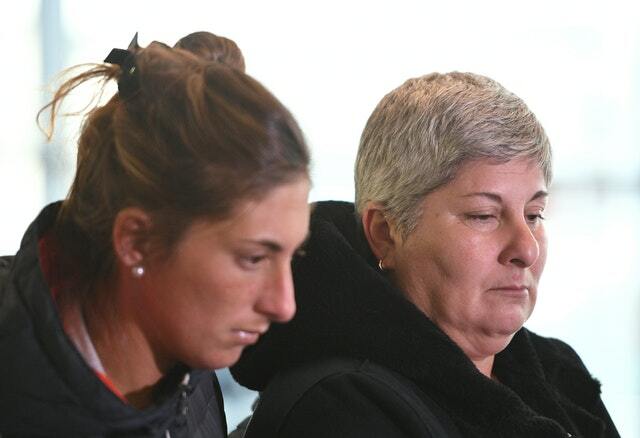 “I emphasise, the first phase is a search and identification of the plane,” he said. Cardiff City had signed Sala for a club record £15 million to bolster their attack and he was due to start training on Tuesday.